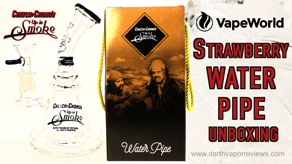 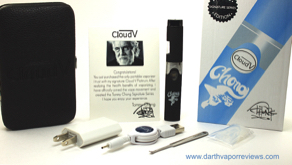 An unboxing of the Cloud V: Platinum (Tommy Chong Signature Series). 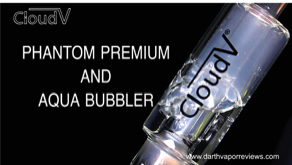 The Cloud V Platinum Vaporizer Series are for your essential oils or viscous products. 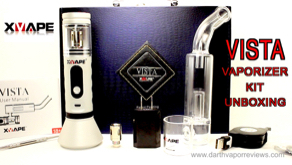 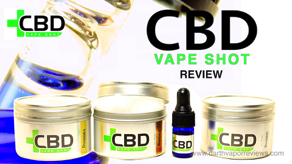 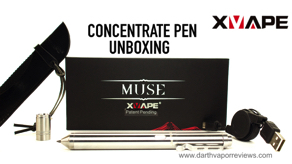 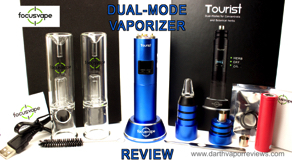 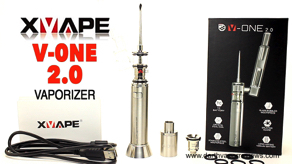 It is Cloud V's second generation portable vaporizer featuring..